Both blue stone and granite are popular building materials prized for their durability and versatility. Both stones are often seen in large buildings and architectural and landscaping elements. Granite is a popular, durable building stone. Blue stone is used for a wide variety of purposes, including bridges, driveways, walls, steps, landings and indoor projects. However, it is most commonly employed to build outdoor paving areas, like walkways and patios, according to The Stone Yard. 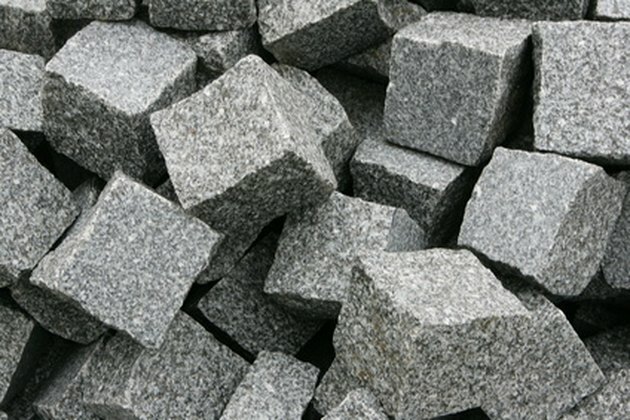 Granite is also versatile, but is especially used in large building projects for structural stones, wall cladding, roofing, flooring and interior and exterior decorating. Blue stone is a specific type of fine-grained sandstone called arkosic sandstone that appears blue when it has just been broken or is wetted. 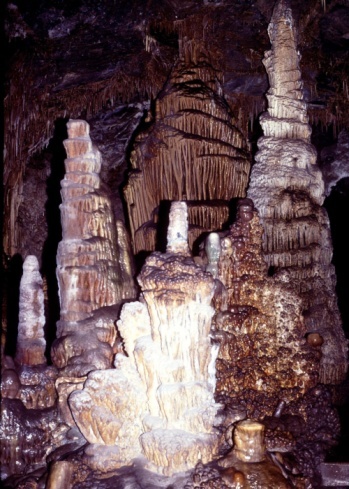 However, it exists in a variety of colors and is also known as feldspathic sandstone. Granite is an igneous rock primarily composed of feldspar, quartz and at least one dark mineral. It was named for its granular texture. While blue stone is durable and crack-resistant, it is most valued for its ability to easily separate into almost any size slab, according to The Stone Yard. Granite is the hardest of all building stones, homogeneous in texture, durable, resists weathering, has a high load bearing capacity, crushing strength and abrasive strength, cuts and shapes without secondary flaws, takes a mirror polish and is stain resistant. 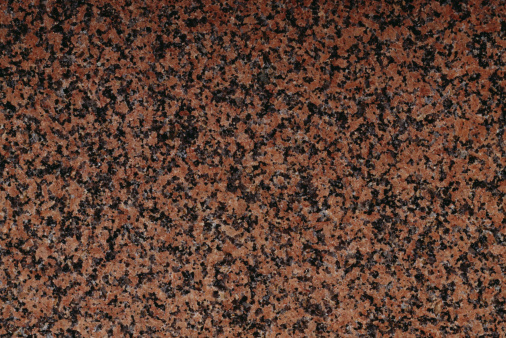 What Is Uba Tuba Granite?